2 Lever beer crown capper-standard machine for putting crown caps on bottles, needs no hammers! 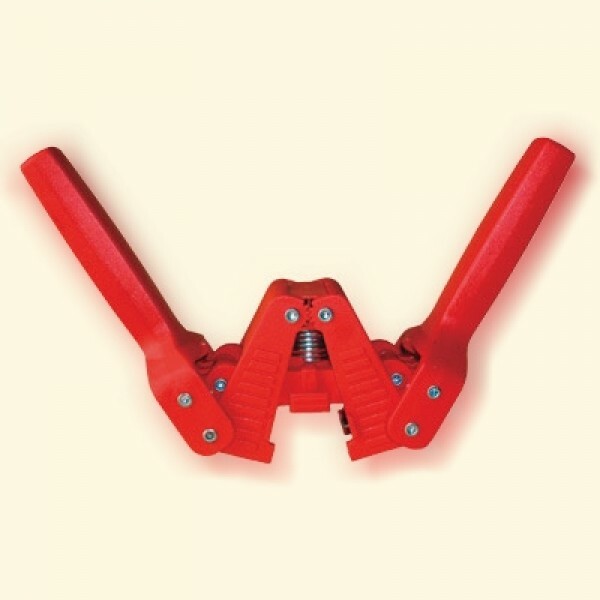 This durable hand capper has a magnetic capper head and self stopping crimper cup. The 26mm (standard) bell has a magnet to hold the bottle cap in place. Very easy to use and a must for capping beer bottles. A very rugged design. With this machine you can re-use old beer bottles from the supermarket and fill them with delicious home brew.